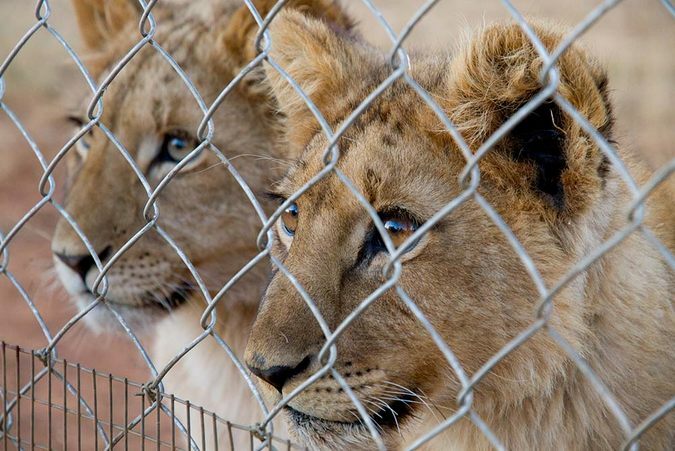 According to a new lion bone export quota, 1,500 lion skeletons from captive-bred lions can now be exported annually from South Africa, effective from June 7. The announcement was made by the Department of Environmental Affairs (DEA) Minister Dr Edna Molewa on Monday. 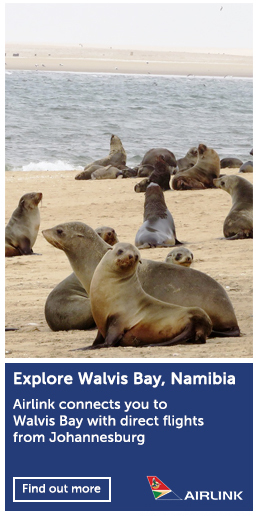 This new quota is nearly double the number from last year’s quota of 800 lion skeletons. The DEA said that the quota is based on new evidence from a research project by the South African National Biodiversity Institute (SANBI), in collaboration with the University of the Witwatersrand, Oxford University and the University of Kent. 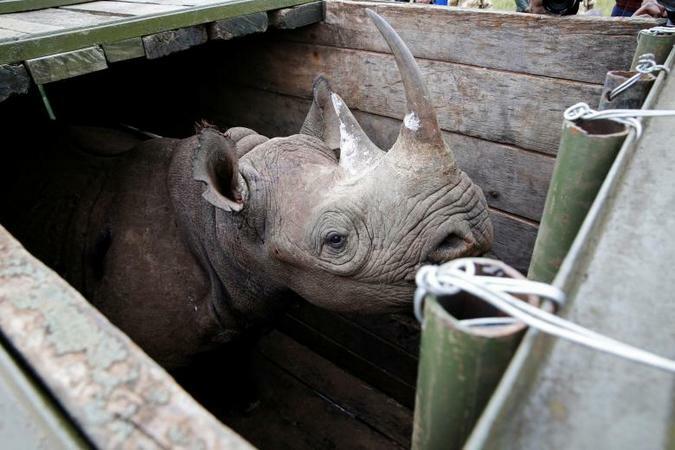 • and the captive breeding industry is in a state of flux as breeders respond in different ways to the United States’ restrictions on trophies and the imposition of the skeleton export quota. 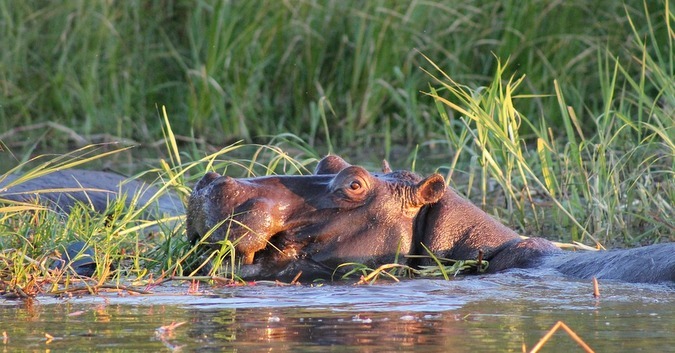 Two Zimbabwean women reportedly drowned in the Zambezi River after a hippo attack caused their fishing boat to capsize. According to the state-owned Chronicle newspaper, Gladys Munkombwe, 43, and Mufutuli Mudenda, 23, drowned on June 12 at a spot that is about 13m deep. Local Chief Saba reportedly said that a villager “heard the loud noise during the attack and called out to another fisherman, who was close to his spot. Together they rushed to the scene and tried to search for the victims”. 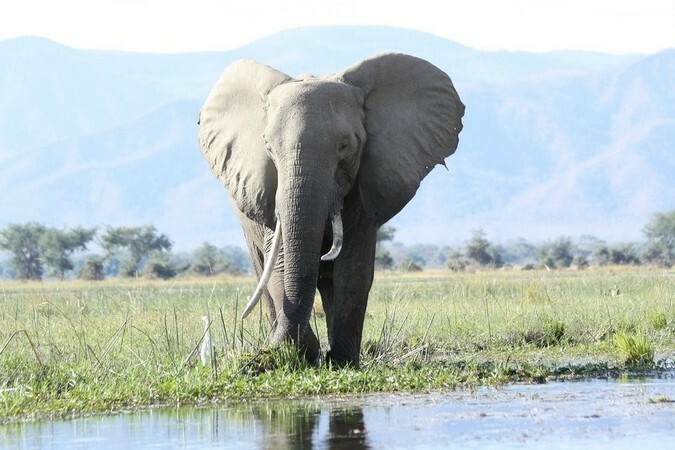 Taiwan’s Forestry Bureau said on July 13 that the ban on the sale of ivory will enter into force in 2020, in a measure to protect African elephants, who are illegally hunted for their tusks, reported CNA. 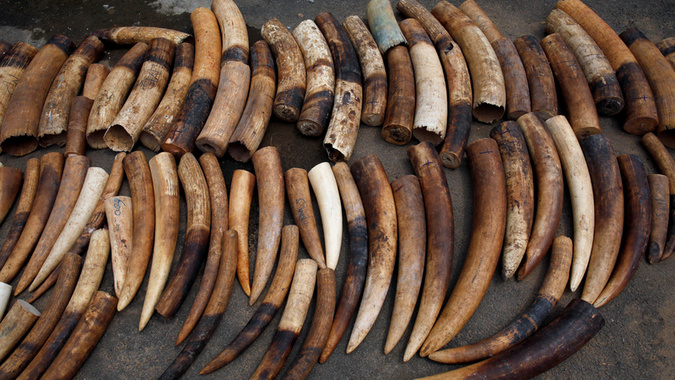 From January 1 2020, all ivory products can no longer be legally bought and sold, in-line with similar international bans. Taiwan first rolled out its ivory restrictions to the ivory trade in 1994, when revisions to the Wildlife Conservation Act banned trade and display of ivory products in principle, but due to the large stockpile of ivory by vendors, the law stipulated that certain sales can be made under the eye of the government.